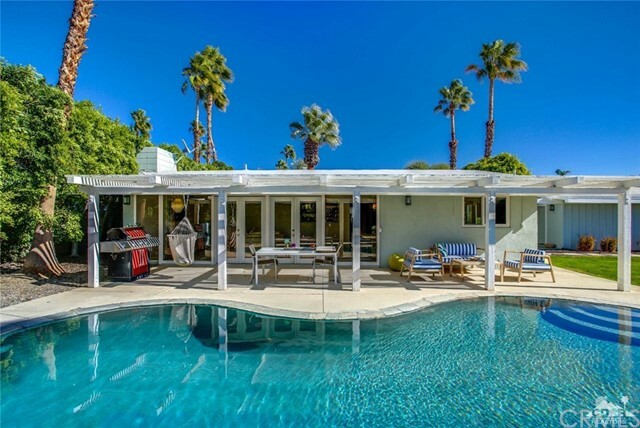 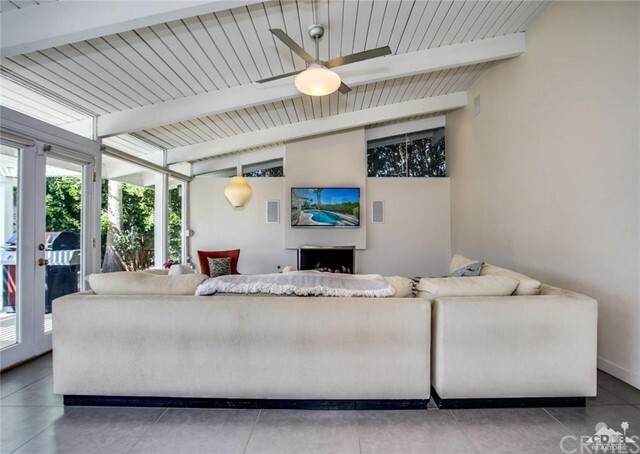 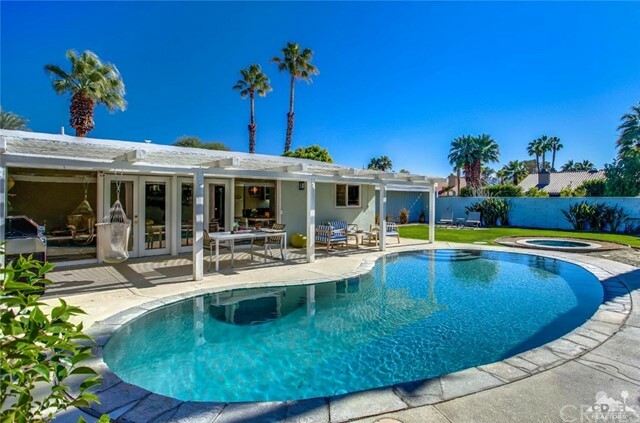 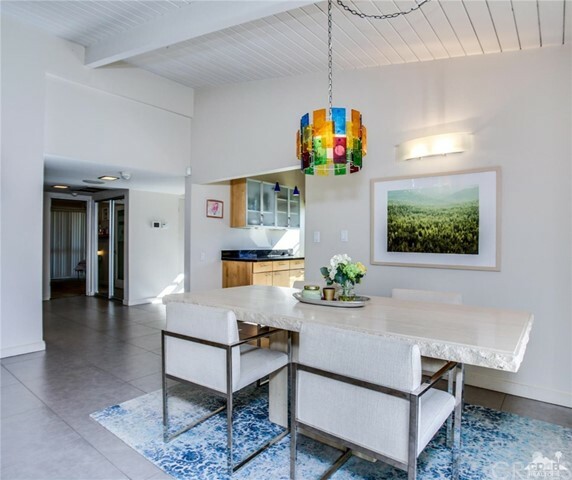 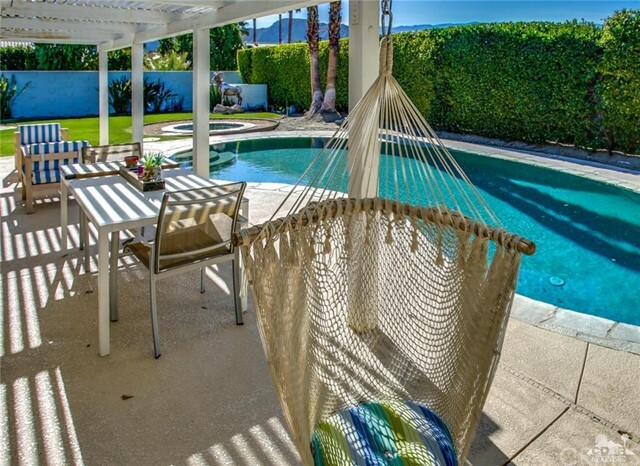 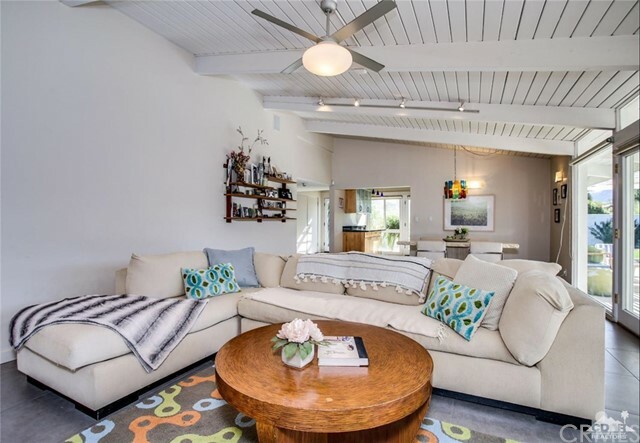 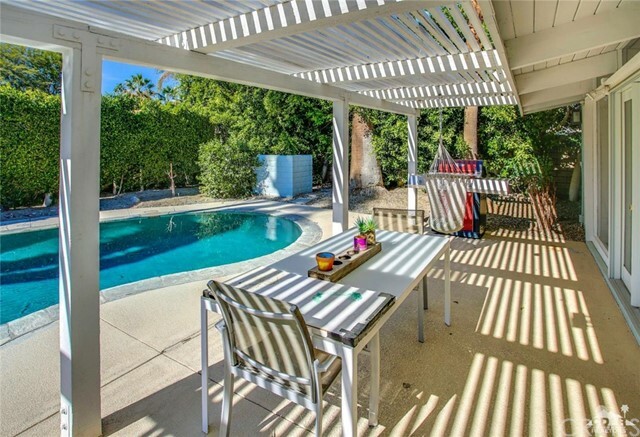 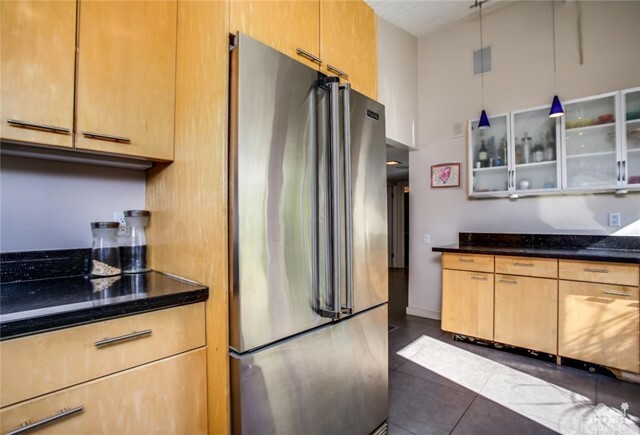 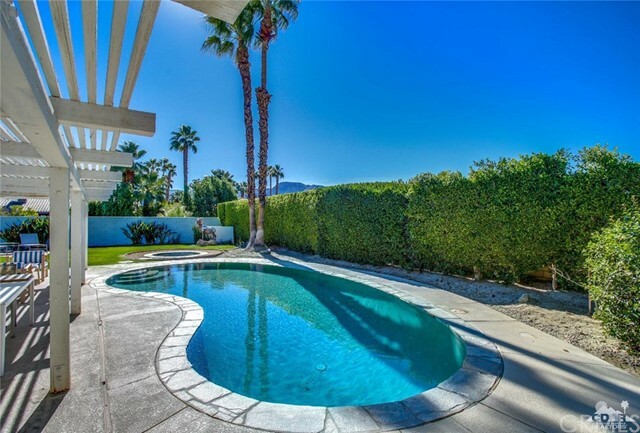 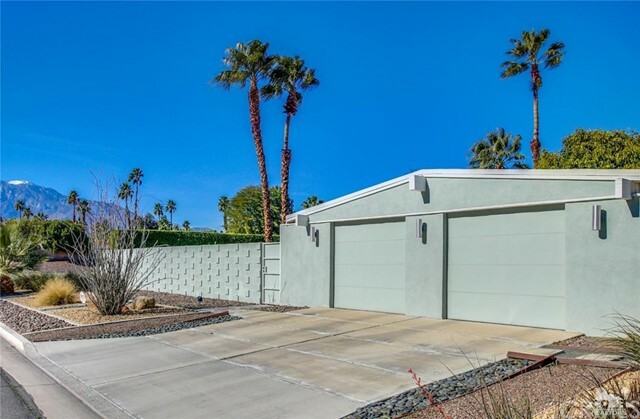 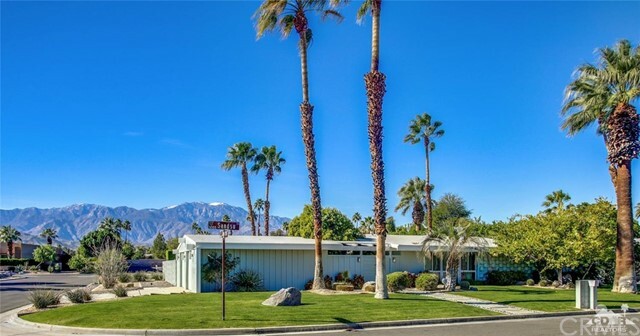 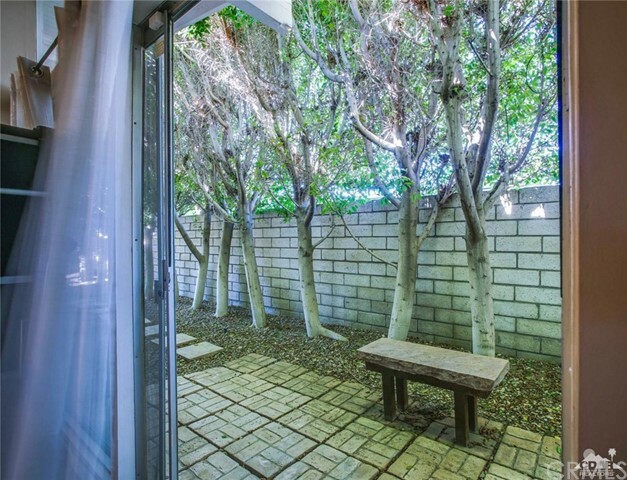 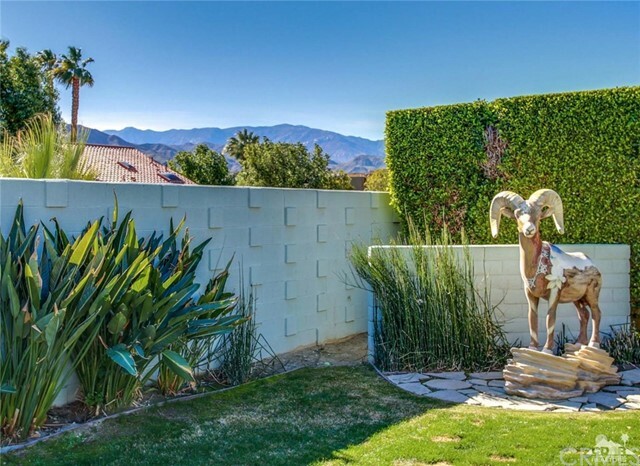 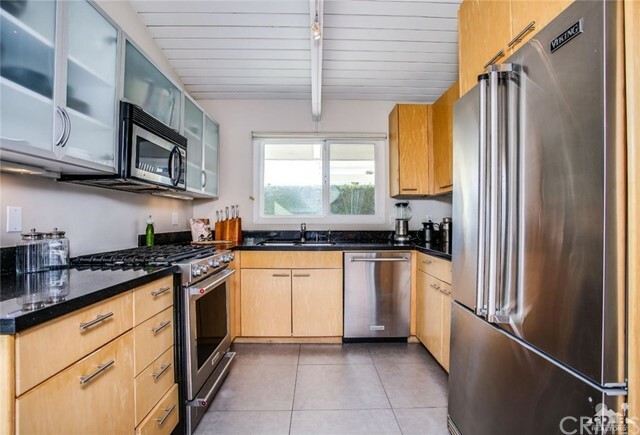 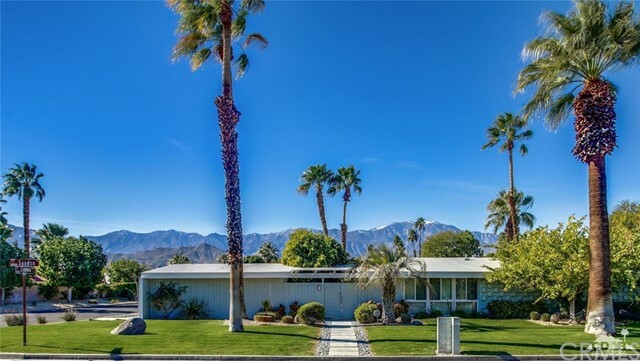 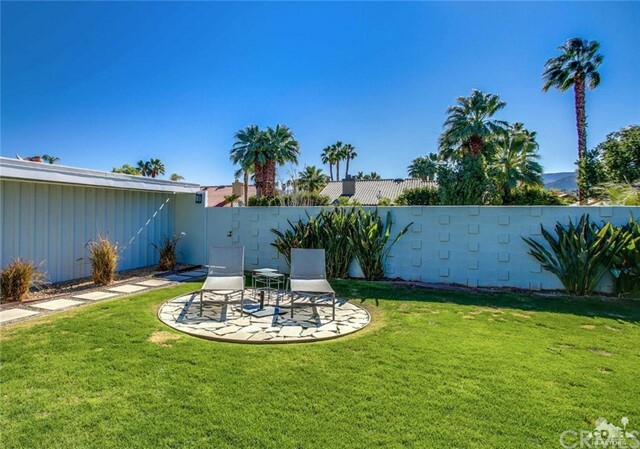 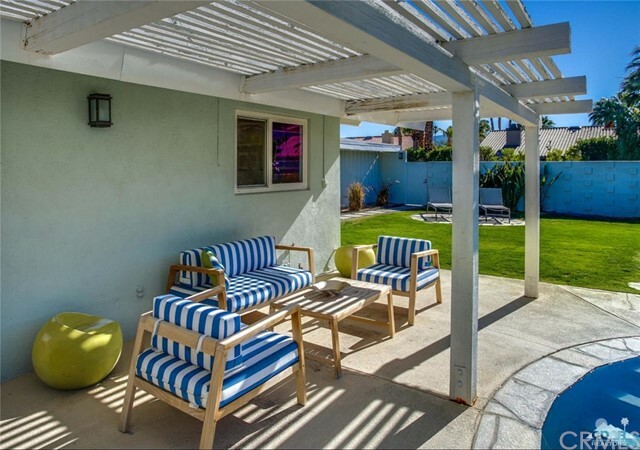 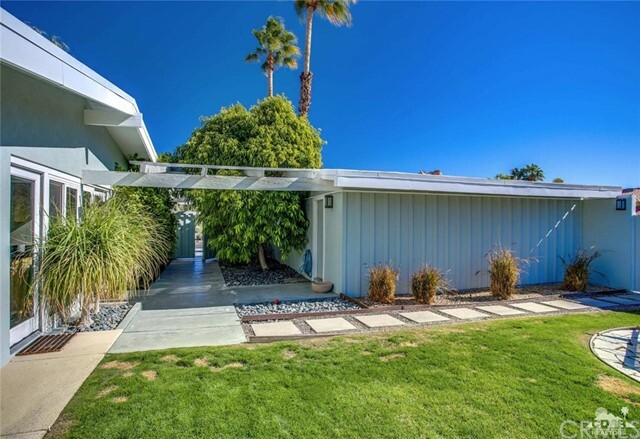 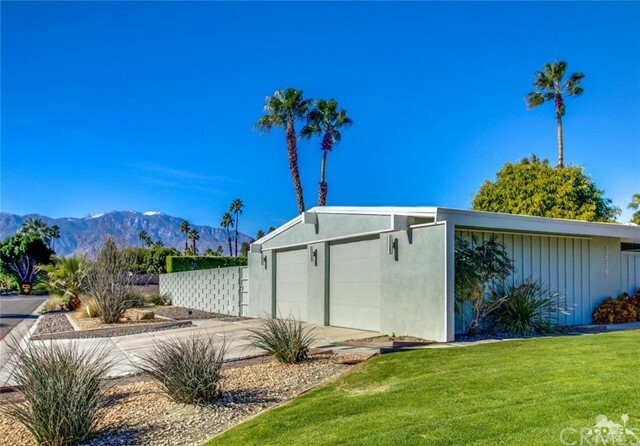 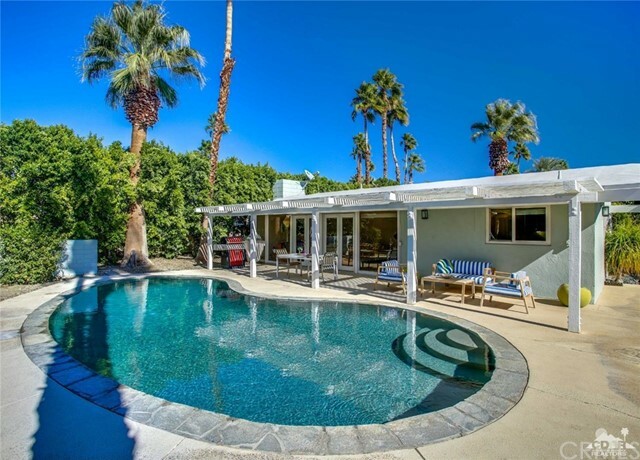 Just in time for Mid-Century Modern Week in Palm Springs, this ICONIC Palmer & Krisel 1958 beauty is being offered in a quiet little cul-de-sac near Tamarisk Country Club. 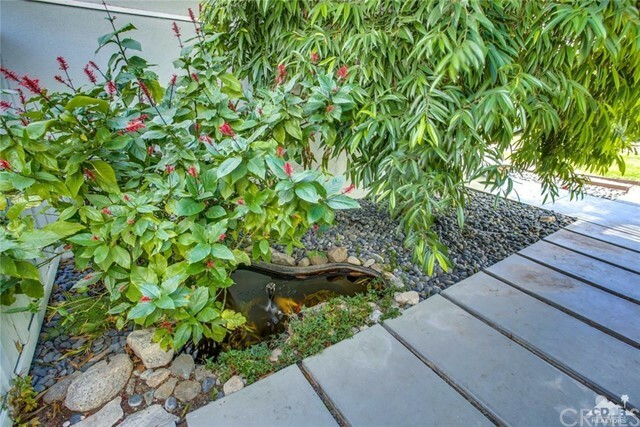 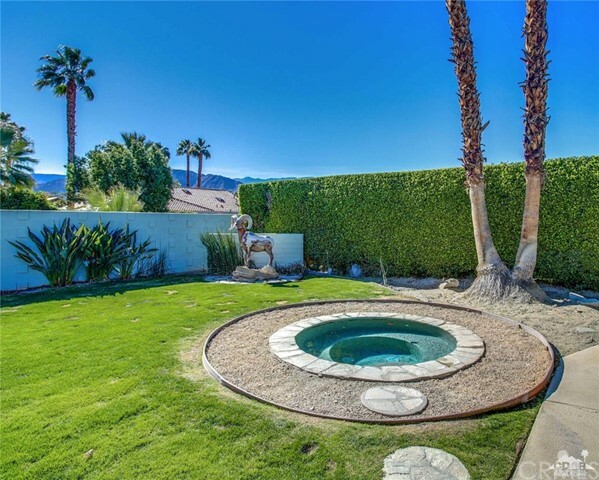 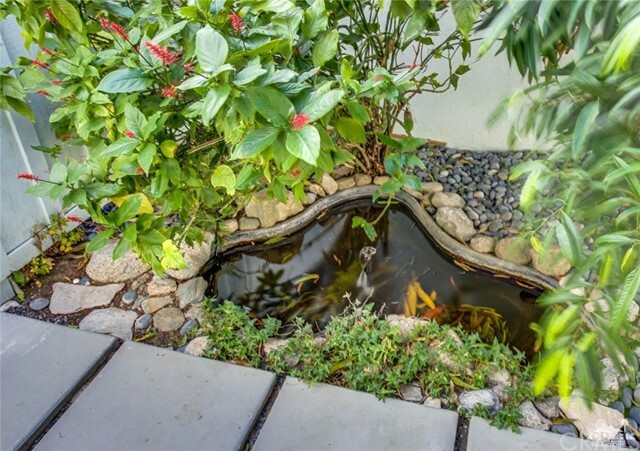 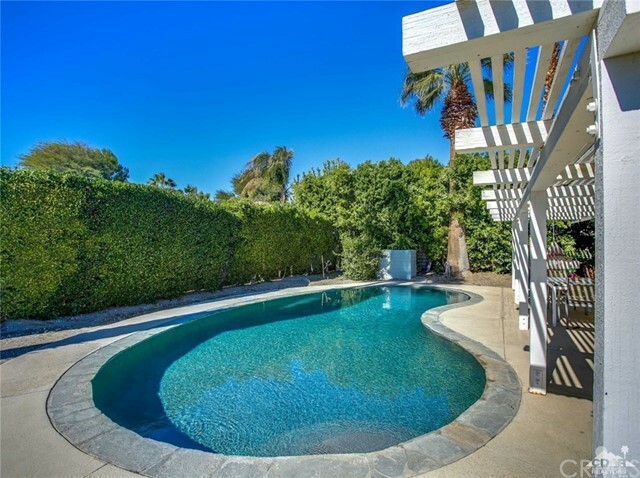 Outstanding resort-style yard with South-West mountain views, classic kidney shaped pool, spa and Koi pond. 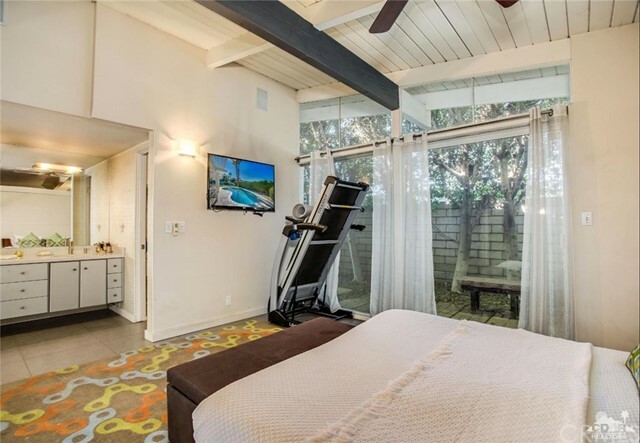 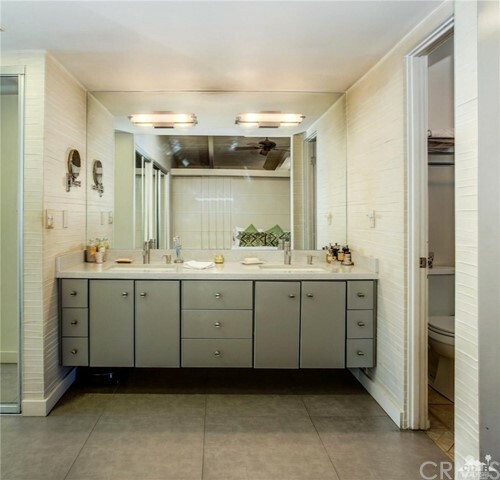 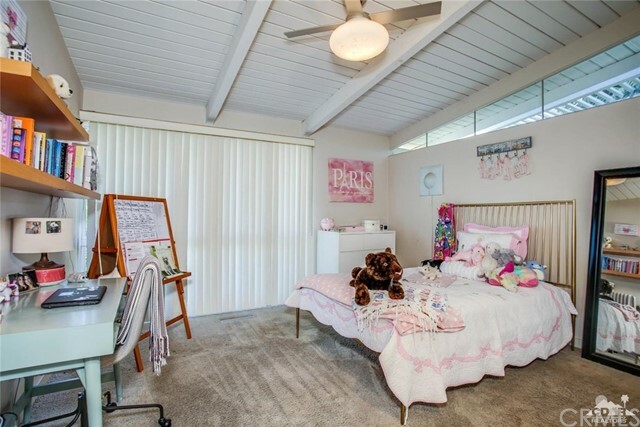 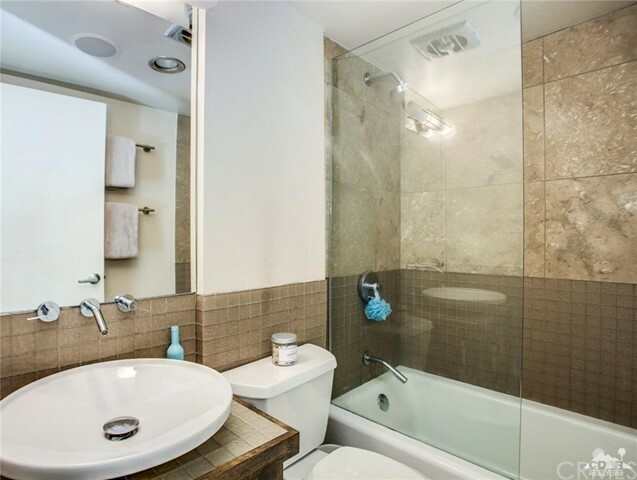 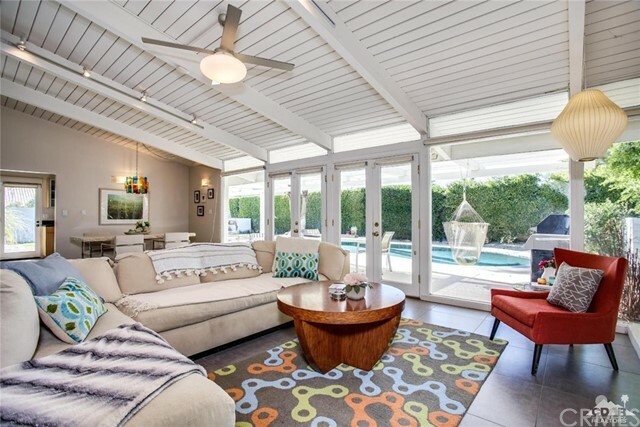 It has vaulted wood beam ceilings, clerestory windows, Marbella limestone floors and walk-in shower. 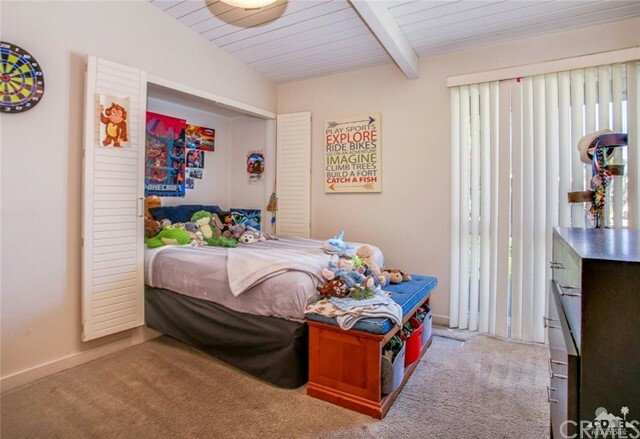 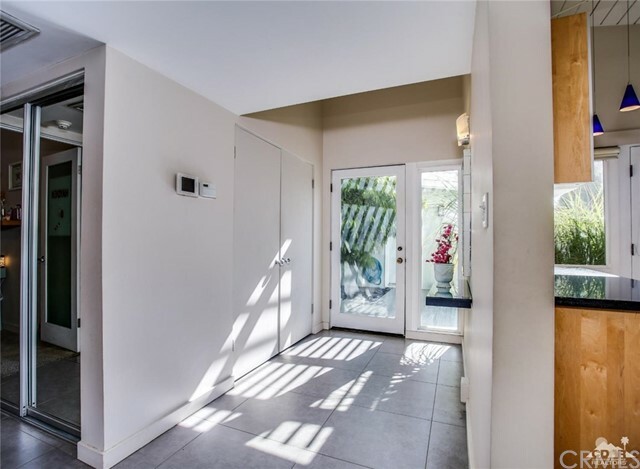 Master has excessive closet space including a walk-in. 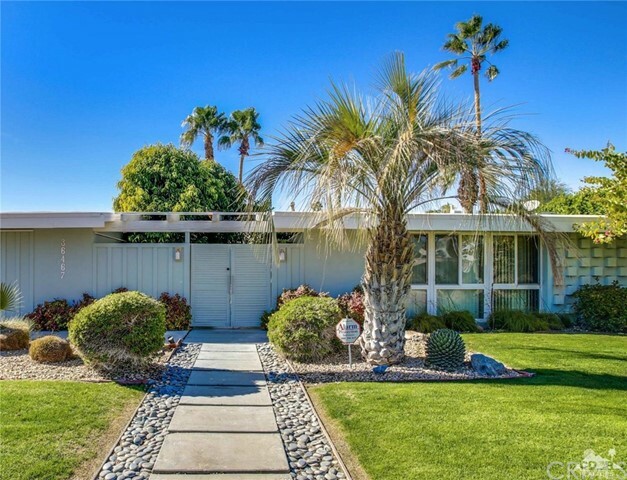 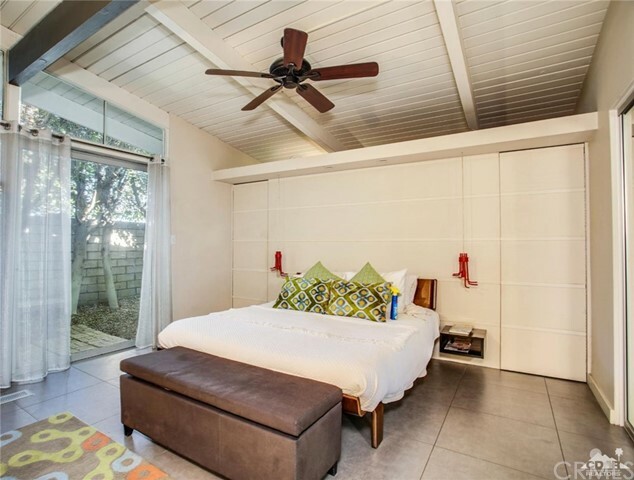 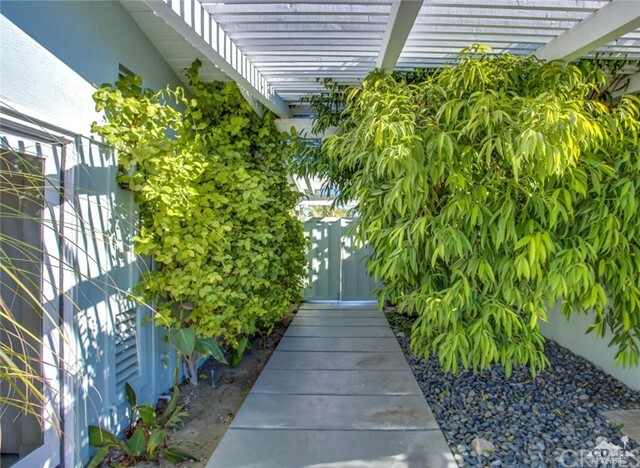 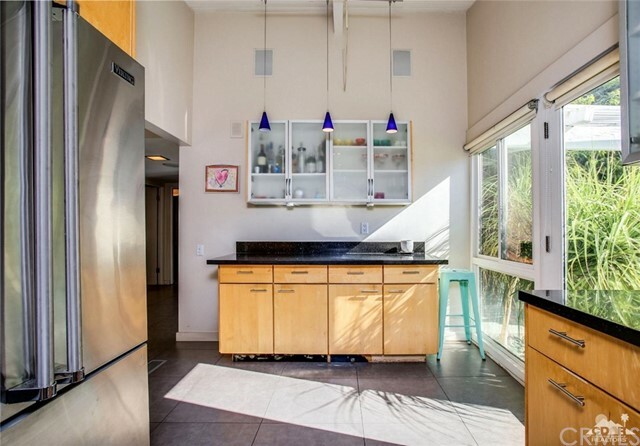 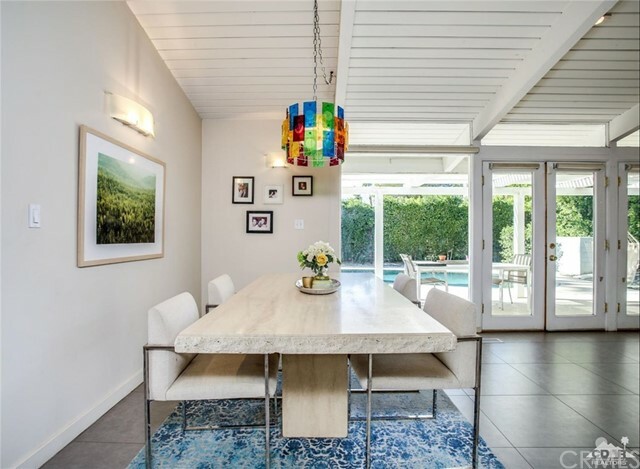 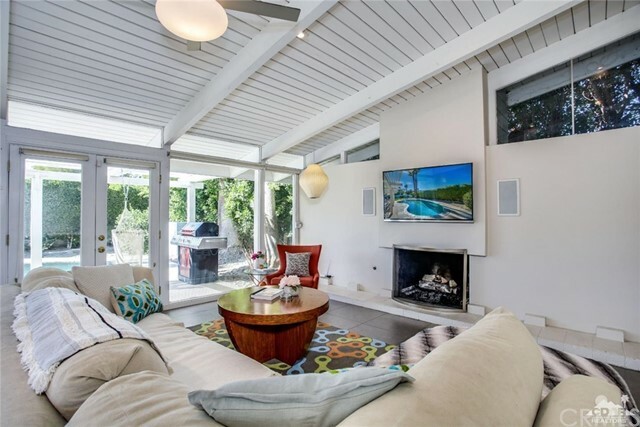 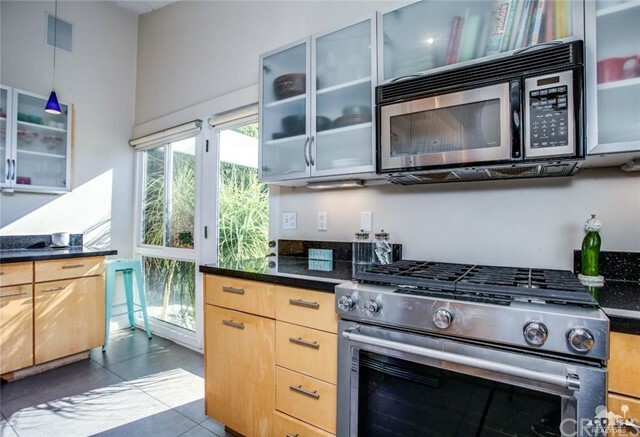 Your Mid-Century buyers will not be disappointed.